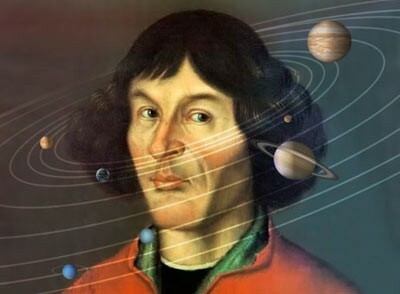 the scientific Revolution . this was a new way of thinking about the natural world. the combination of discoveries and circumstances led to the scientific Revolution . it basically changed the physical world around them. 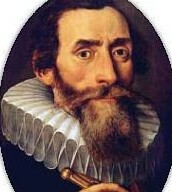 Johannes Kepler was a German mathematician, astronomer,astrologer. 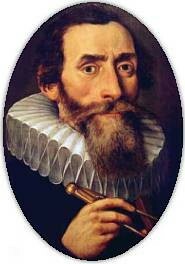 Best known for his eponymous laws of planetary motion. 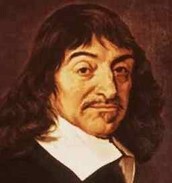 bacon and Descartes ideas where put together to come up with the scientific method.the method was to experiment the amassing data on important subjects,classify them,and develop them from wider rules and hypotheses. it change the way people thought and saw things . 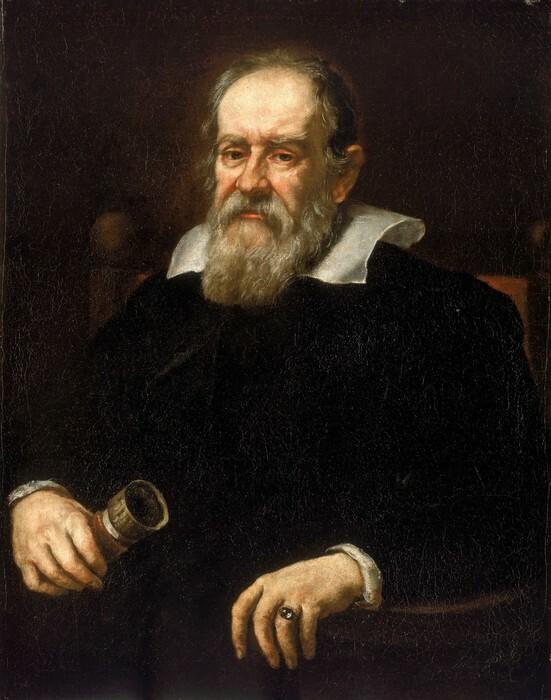 it change technology and created new inventions like the telescope,compass and it changed the way people learned in by advancing the technology in a dramatic way . It allowed scientist to logically find an swears through the use of reason. 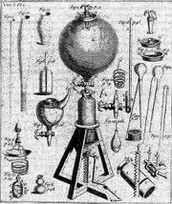 the method was to research modern science .